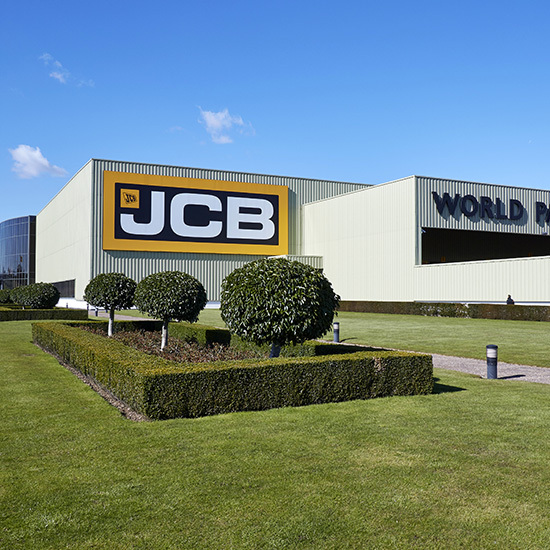 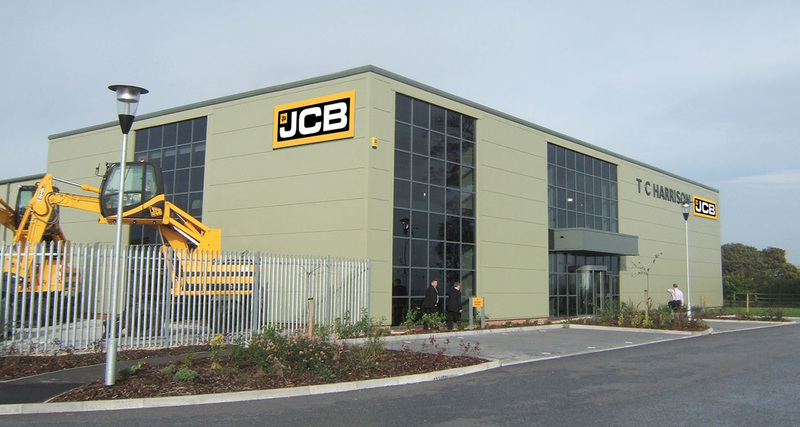 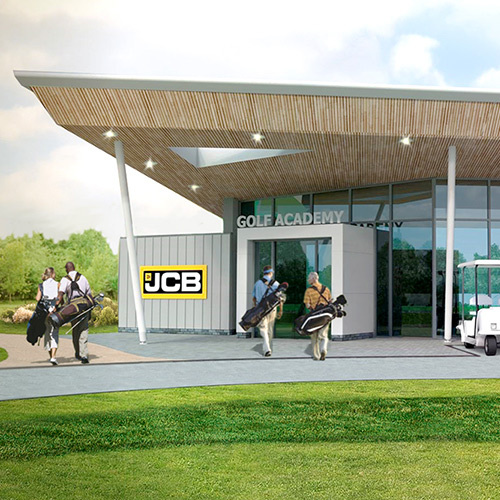 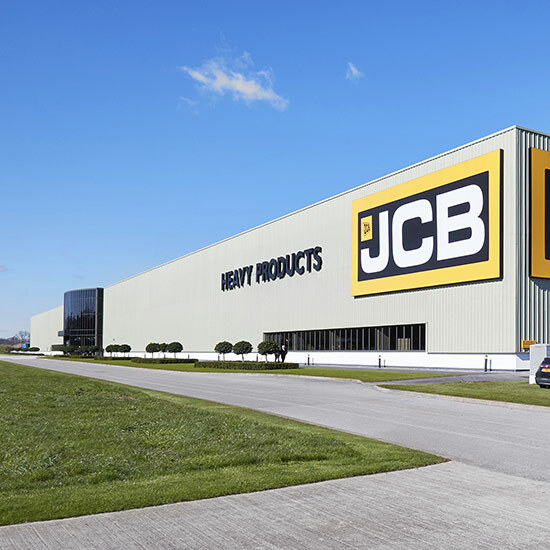 BHB Architects have been involved in the development of authorised JCB dealerships across the United Kingdom and abroad. 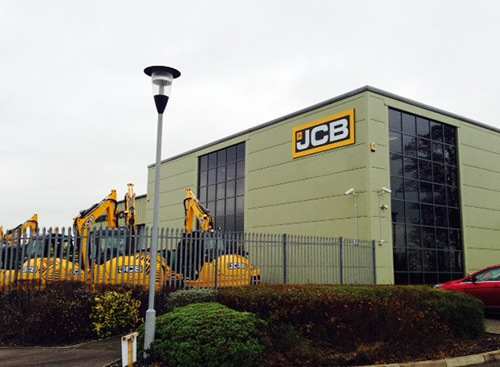 These projects involved the development of a comprehensive dealership design model, incorporating the very specific design requirements akin to a showroom facility to display their excavators and branded ancillary retail products. 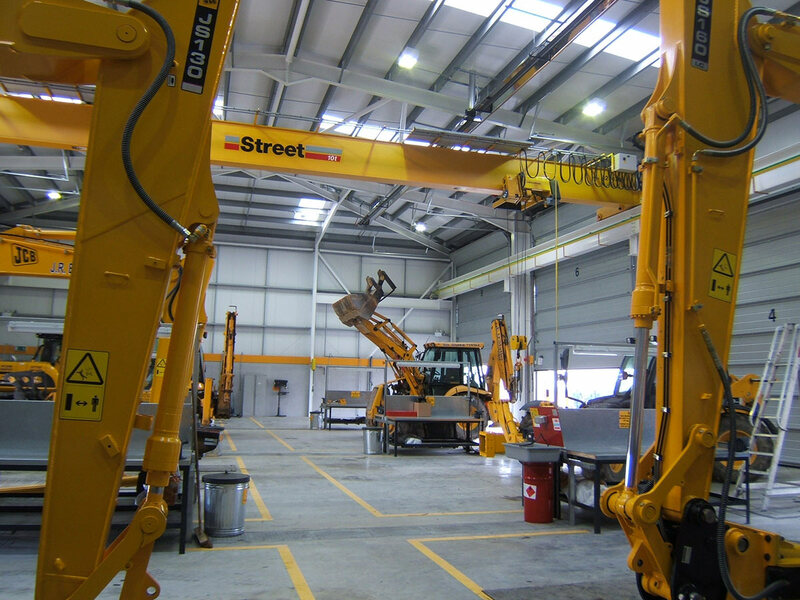 Each Dealership includes multi bay workshops, a large capacity parts warehouse and front of house customer provisions. 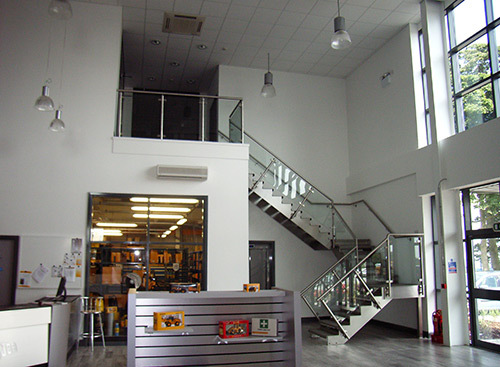 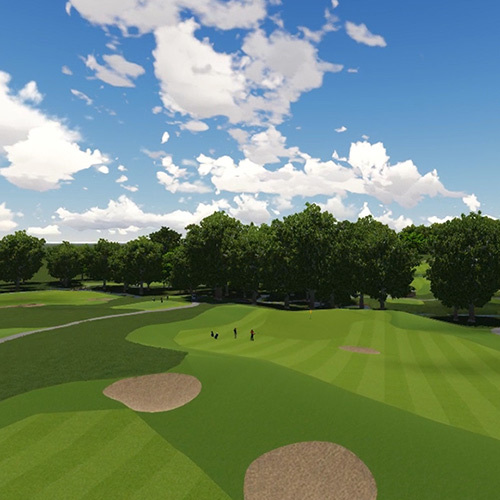 The design solution was then used to provide a template for further development projects across the country and oversees.